From January 14th to January 24th, the Junior and Intermediate hockey teams began competing in the Richmond Hill Winter Carnival Hockey Tournament. Our Junior team played in four games and our Intermediate team played in three. Our Junior team gave a good effort and competed hard in each of their four games, but did not make it past the round robin portion of the tournament. Our Intermediate team, despite being undefeated throughout the tournament, lost an opportunity to move into the semi-finals based on goal differential. Although neither of our teams advanced beyond the round robin portion of the tournament this year, the coaches were extremely proud of the effort that all players put forward. Once again, as in previous years, our players all demonstrated strong team spirit, pride for the FFM jersey and sportsmanship. 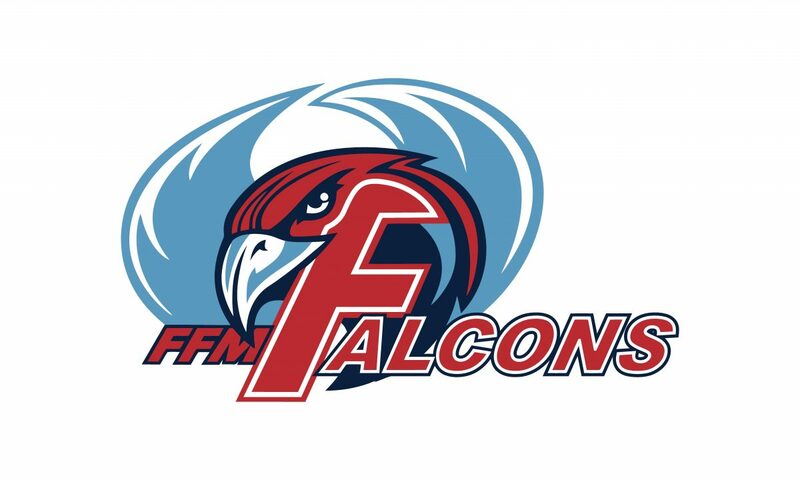 The coaches and players and staff of FFM would like to thank the FFM parent community for its support in helping to make this a wonderful experience for all involved! We can’t wait get back at it next year! Go Falcons! Next Story Next post: Spirit Wear Now on Sale!